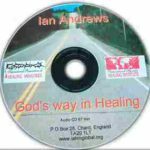 In this sermon Ian Andrews describes many of the erroneous ideas and misconceptions people have that hinder their healing and prevent them receiving from God. 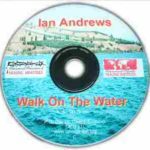 Ian expounds the biblical basis behind the healing God brings to our mind, emotions and body. 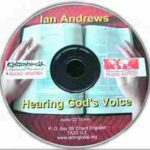 Many people listening to this message have been healed instantly.